London is a wonderful city and has just passed the barrier of 19 million visitors in a year. More and more people visit every year, some on business, and many for pleasure. Even if you are here on business there is plenty to see and do in your spare time. There are theatres and cinemas galore, night clubs, fabulous restaurants, and the shopping is beyond compare. If you stay in one of the luxury serviced apartments, Mayfair, you are within easy walking distance of Oxford Street, Piccadilly, and Knightsbridge where you will find arguably the finest store in the world – Harrods – and Harvey Nicholls. If you choose not to walk, it’s easy to get a taxi. You can never get bored in London. 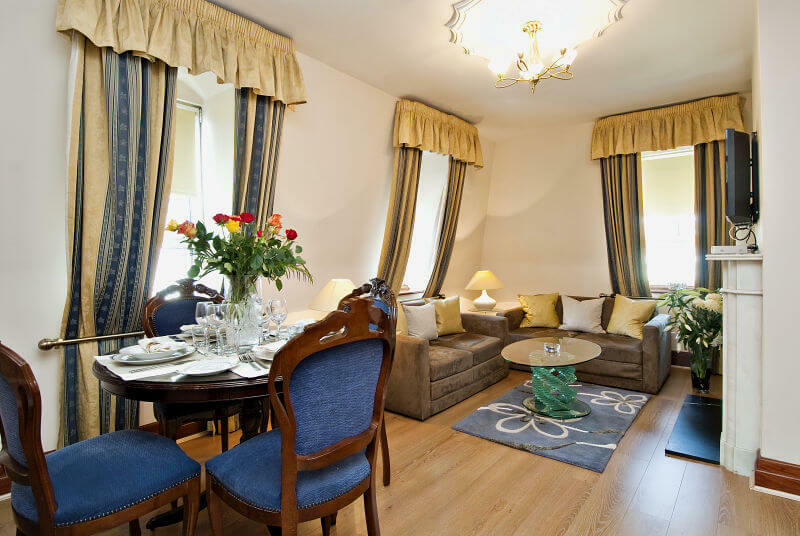 Mayfair is home to Carlton Court, which are arguably the finest serviced apartments you will find, also. Of course, you could choose to stay in a hotel but they are so impersonal. Some have hundreds of guests at a time and need hundreds of staff to look after them so you never get to know anyone, even if you stay there for a month. As for the cost of staying in a hotel – well it’s through the roof. Our serviced apartments are completely different because you will very quickly get to know all our staff who are at your beck and call day and night. Having your own serviced apartment gives you the best of both worlds. You have your own “home” for the duration of your stay which you can treat exactly as you would your own. Each apartment at Carlton Court is furnished so that you are in the lap of luxury, and absolutely everything you need is to hand, even down to a safe with your own personal code for your valuables. Apart from doing your own cooking, everything else is taken care of – to the extent of the supply of a breakfast hamper every morning. Housekeeping/maid service is provided seven days a week, and there is 24 hour security and concierge service. All our staff also speak multiple languages as well. You won’t enjoy a stay in Mayfair any better than in Carlton Court.